Park Bel Air: rare opportunity located in Platinum triangle listed for 115 millions dollars! Now Reading : Park Bel Air: rare opportunity located in Platinum triangle listed for 115 millions dollars! 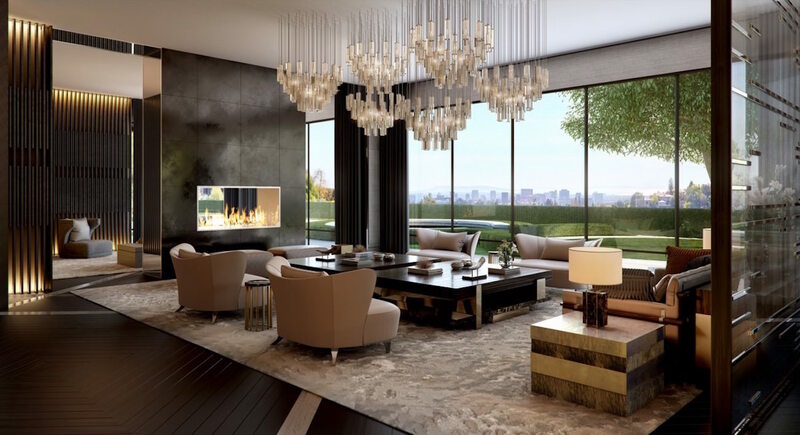 Domvs, a developer from London is offering you the king’s choice: either you can buy a multiple-acres land in Park Bel Air, or the entire property for many millions of dollars! 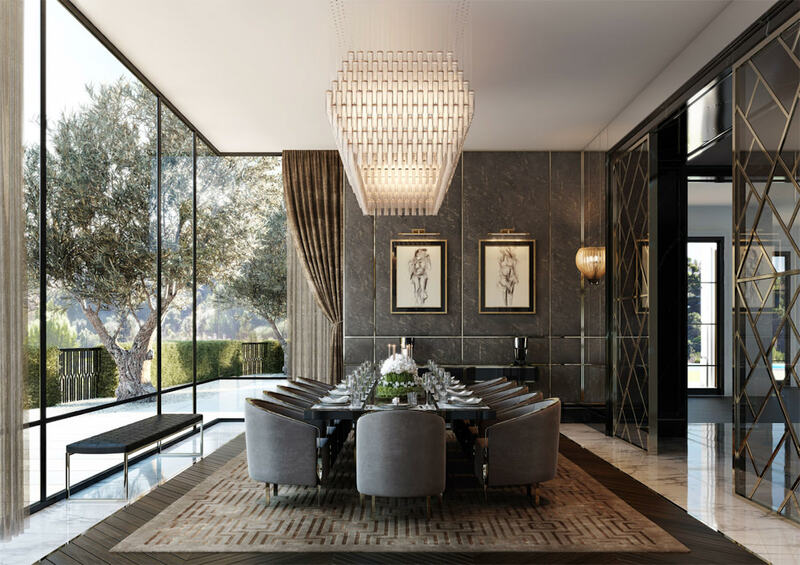 And all of that located in the most exclusive quarter in the US, platinum triangle, the intersection of Bel Air, Beverly Hills and Holmby Hills. There is no longer available land in platinum triangle quarter in California, so popular with world’s richest owners. 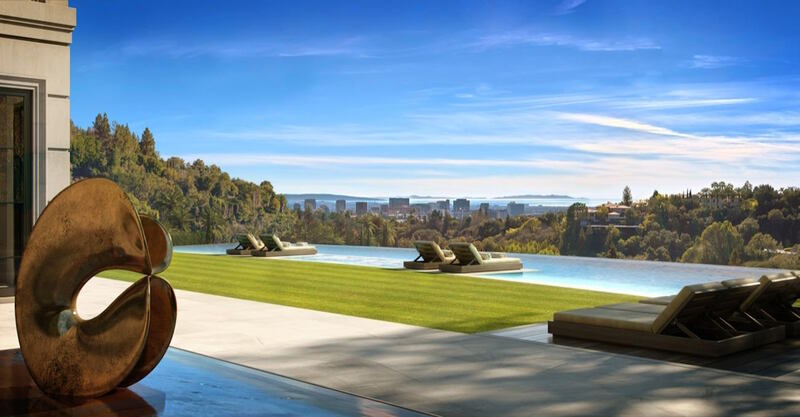 Yet Domvs is offering today to buy or built your mansion in Park Bel Air, ranging from 56.000 to 61.000 square feet. On this Park Bel Air land you will have the possibility to build three properties like Estate 2 with panoramic view of the canyon and Pacific Ocean. All of that built according to your will and tastes. With a total of 3-acres land, Estate 2 is available for US$ 115 million, and prices for Estate 1 and 3 will be revealed later this year. 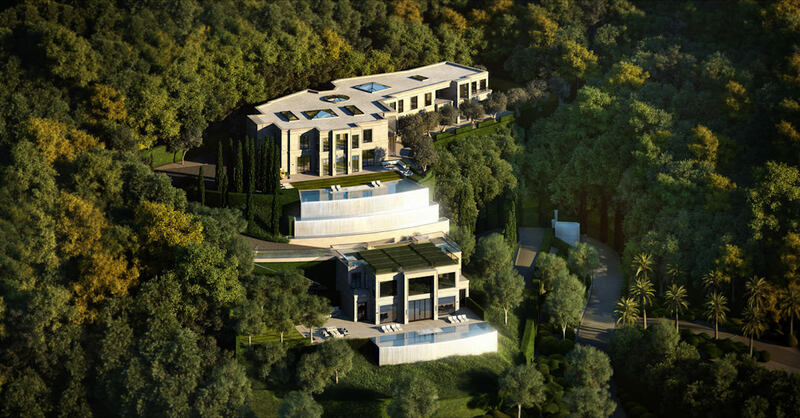 You can also buy a third of Park Bel Air for US$ 45 million. 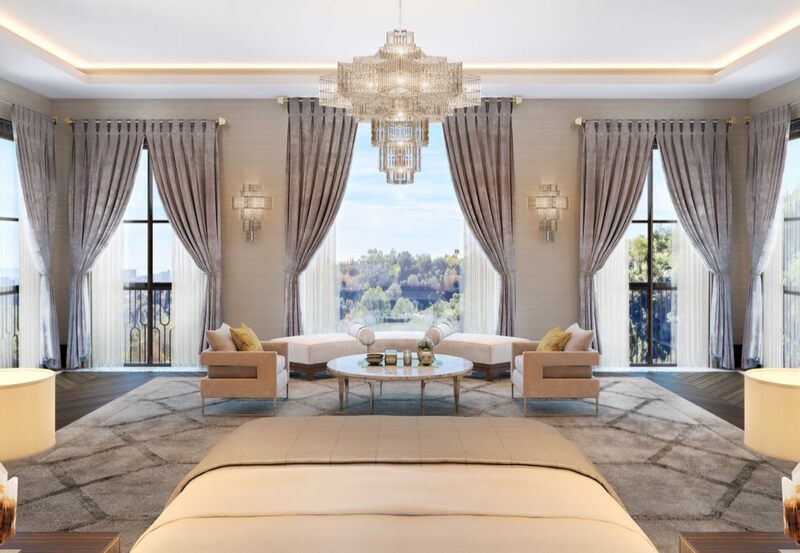 On the same model as Estate 2, Park Bel Air offers luxury mansions entirely customizable but already designed with the best in terms of entertainment and space. 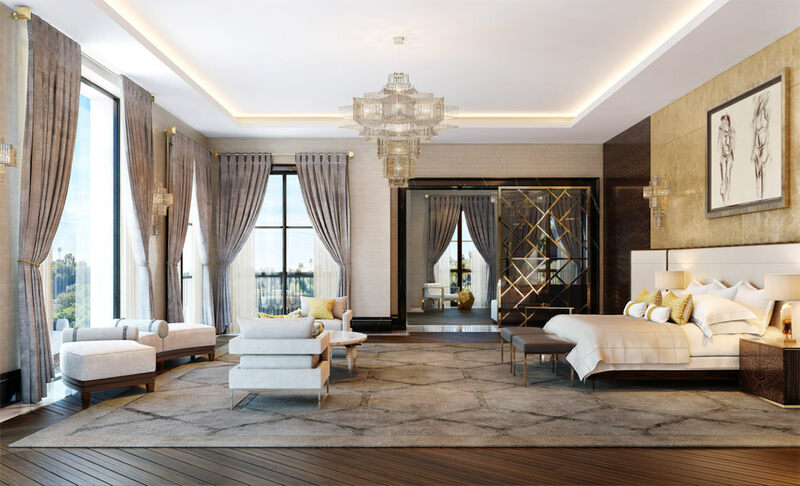 Park Bel Air‘s first property is made with a main mansion representing 42.539 sq.ft with six bedrooms and en-suite bathrooms, a 15.418 sq-ft guest house with 5 guest rooms and 5 staff rooms as well as amazing facilities. Then if you become one of Park Bel Air owners, you will surely enjoy your own IMAX cinema, fitness center, two bowling alleys, spa and aesthetician room with hair styling and manicure / pedicure plus sauna, hammam and massage room, but also your playroom with race car and golf simulators, a gallery that can accommodate 19 cars as well as your two pools. Beside these amazing rooms, the main mansion has also family rooms and music room. And for the “classical” side, Estate 2 in Park Bel Air also has multiple dining room, fully equipped and ergonomically designed kitchen, two home offices, and also elevators for both staff and owners. As for the guest house, it has a media room, a kitchen and huge dining room. Then, since luxury has no price (or so), you can also order your own rooftop garden and huge outdoor spaces with outdoor dining space. So they are no reason for not being tempted to buy! Share the post "Park Bel Air: rare opportunity located in Platinum triangle listed for 115 millions dollars!"